Many of us have the opportunity to live in our calling because others have recognised the call over our life and have opened doors for us. The call over a life without opportunities seldom progresses anywhere. It is, however, important to recognise that opportunities come with responsibilities. We are given the opportunity so that we can contribute something of value in whatever area God has called us to. We should be creative, coming with valuable input in that area of responsibility to which we have been called. If we simply do what we have been asked to do, it doesn’t add value to that which we are doing. Self evaluation is important to assess this. A helpful question to ask ourselves as we go back home at the end of the day or at end of the week is: “What is it that I did better?”. We want to keep improving. Improving is difficult without doing something different and creative. It’s encouraging when we go beyond the expectations of others. If there is joy and love in what we are doing, we will go beyond what is expected of us. A spirit of familiarity will have the power to kill a spirit of creativity. People should ask us to be a part of what we are doing. We should be praising and appreciating others- this invites people to come and want to do more. This requires us to be open and welcoming to other people, not being threatened by others who have greater capacities than us. We should be creating space for other people to come and work with us and this requires us to be inviting. If we do not do things in such a way as to be inviting, we might begin to feel insecure. The spirit of insecurity troubles you far more than the people whom you perceive to be causing the insecurity. Insecure people are difficult to work with. Don’t allow insecurities to stop you from allowing other people to find their space and place in what you are doing. Personally involved: we don’t need people to be ‘with us in spirit’ on mission trips, for example. We want people to travel with us! Prayerfully involved: Using the example of the mission trip again, even if we are not on the trip, be involved in prayer for the teams. Involved with our possessions: some people in our churches are so blessed with possessions. What a blessing to be able to say ‘I can’t go, but I have a vehicle that you can use’. It’s amazing to see that most revivals weren’t started in religious buildings. Many were started in private homes. Some of us who are not preachers and cannot travel, but we can open our homes for prayer meetings- where revivals can start. Un-involvement breeds the spirit of criticism. For example, those of us who watch sports often think that we are the best players. All of a sudden we are unofficial coaches. This is probably because we are able to see the whole picture from the television, and because we are not playing on the field. If you are not involved, it is easy to be critical. We should be introducing others into what we are doing. The best way to measure successful people is whether they are able to produce people that are more successful than them- people who can go further than them. We should be helping others to find their place and space while we are still involved. You have the opportunity to coach those who come in while you are still there. Not involving others brings a spirit of pride. The bible warns us that we are often we are not all we think we are. 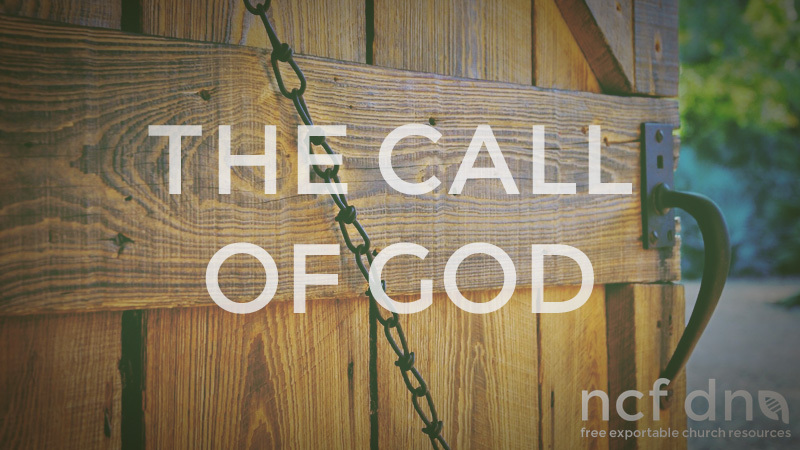 We hope that this resource blesses you and your call to ministry. Feel free to print, edit and distribute this document.